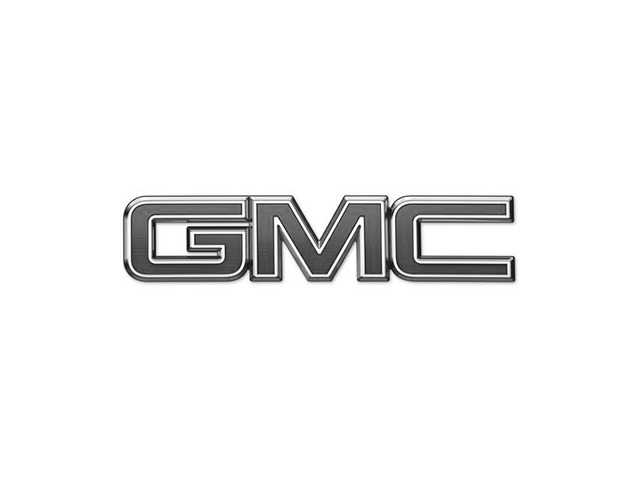 2015 GMC Yukon for sale at 400 Infiniti! Amazing condition, at a great price! 2015 GMC Yukon SLT - Leather, Navi, DVD. Trim Level: SLT - Leather, Navi, DVD. Extended Model. Fully loaded. 2 sets of wheels. You can finance your 2015 GMC Yukon now! You can easily fill-out a credit request on this 2015 GMC Yukon and be pre-approved within 20 minutes! Start now.... 100% Approved, 100% guaranteed!